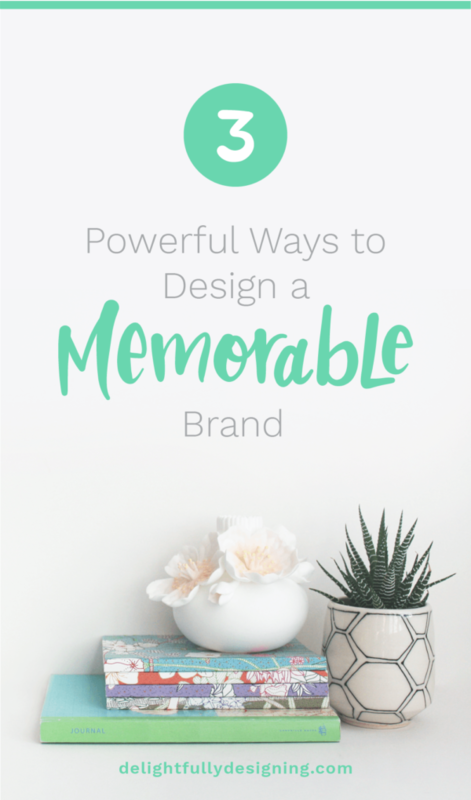 Did you know that using memory can help you create a more memorable brand? 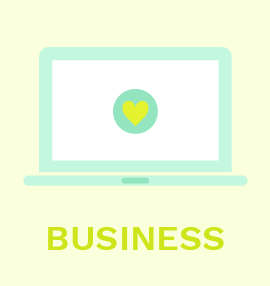 That’s right, you can help your audience remember your business with subtle cues from none other than… your branding! So there are two kinds of memories, the kind in the projector or short-term memories and the films that get archived or long-term memories. Unless you have some sort of injury, we can assume that our brains continue to make memories. This little piece of information is what we can use to our advantage to make sure that our audience remembers us and our brand. 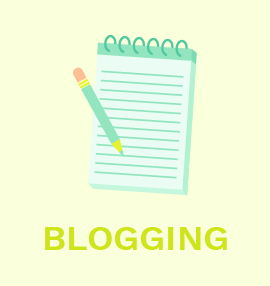 So let’s talk about 3 ways we can make a memorable impression our audience. Did you know that color can increase our memory and so the ability for our audience to remember our brand? Color is believed to be the most important visual experience to human beings. It functions as a powerful information channel to the human cognitive system and has been found to play a significant role in enhancing memory performance. A marketing study has found that color can increase brand recognition by up to 80%. EIGHTY PERCENT! That means, if you haven’t given your color palette a thought, it’s time to do it now. 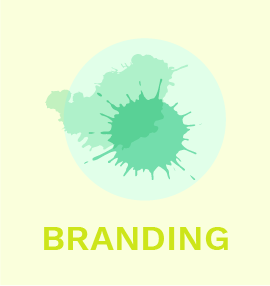 Your branding is directly related to brand recognition and the ability for your audience to make a memory of you. 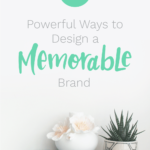 So working on your branding is great but making it memorable is just as important. Psychologists have found that we are significantly better at recalling scenes, pictures and images if they are not just black and white. 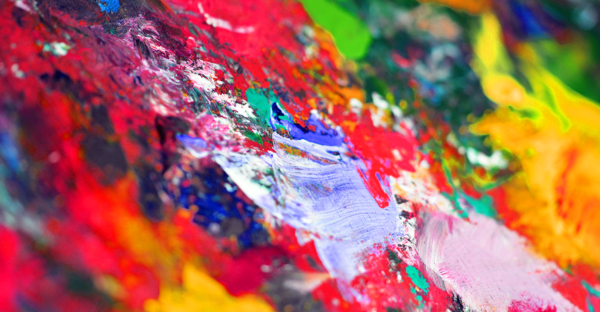 They believe this is because color has a stronger appeal to the senses, prompting a better connection to parts of the brain involved with memory. Dr Karl Gegenfurtner, co-author of the research, said: ‘It appears as if our memory system is tuned, presumably by evolution and/or during development, to the color structure found in the world. So it appears that we not only react to color itself, but we react more positively to colored images over black and white images. In addition, certain colors cause different emotions as well, so they might cause us to relax and not focus as much while some demand more attention and are so more memorable. Now this doesn’t mean that you have to go out and design with just red and yellow all the time, but it’s good to be aware of the psychology of colors and how color affects our memory so that we are able to make informed decisions when it comes to our branding efforts. Color can also affect our mood and so our buying decisions. We already know that color can make us focus more or feel more relaxed. With that knowledge, thinking about your users’ experiences on your site or sales/landing page can be extremely beneficial. Your color choices can lead them to feel elated and so in a better mood to purchase. They can also make them very focused on your offers and in a better state of mind to hit that buy now button. Of course, color isn’t the only element in your designs that is going to affect buying decisions, but knowing how strong a role it plays in our mind is very helpful in making those choices. In essence, all of this means, you can build memories of your brand with color. You can also train your audience to not only recognize your brand but associate good things with it and have positive feelings about buying with you. By using color skillfully, we can create pleasant memories for our audience to associate with our brand. 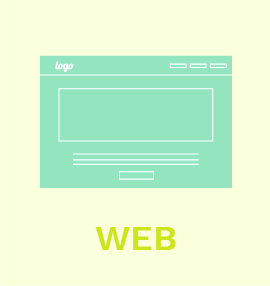 We can also use color psychology when we’re building our offers, sales pages, ads, etc. The effect that color has on our ability to recall information and on our emotions is enough to make sure that we spend some real time building our brand palette. 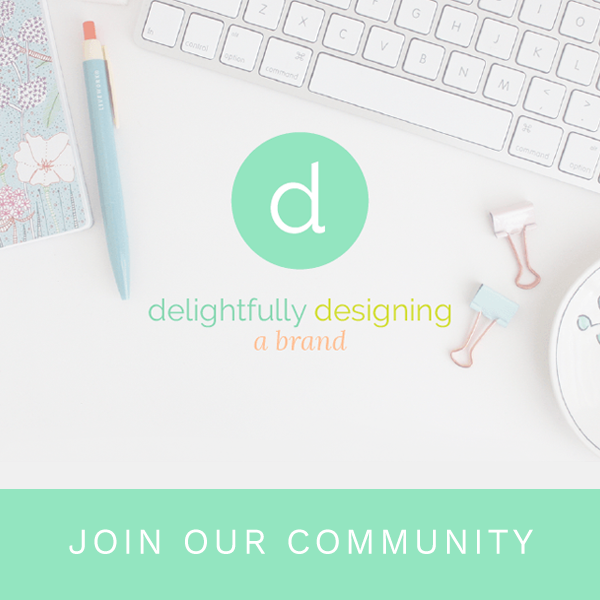 What is the first impression your audience gets from your brand? I’ll give you an example of my own. 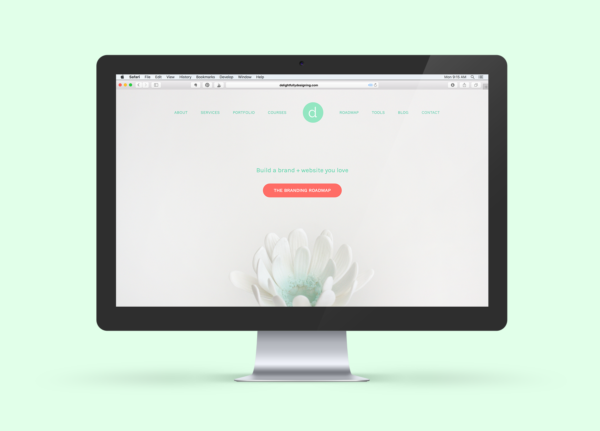 When you first land on my home page, you see a large bluish flower with a lot of white space around it. I picked it because it is beautiful but it is also calming. 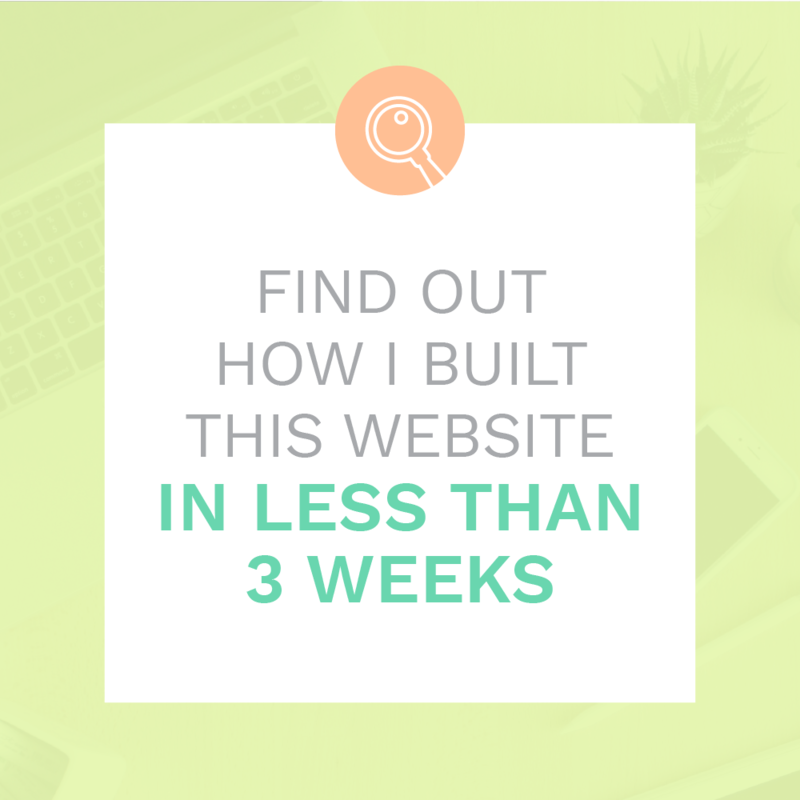 I want people to have a moment to catch their breath when they land on my site and not be bombarded right away with a ton of information. Because that flower is practically on its own with very little text, the reactions I’ve heard when people land on my home page are great. People actually sigh and say right away that they love the design. 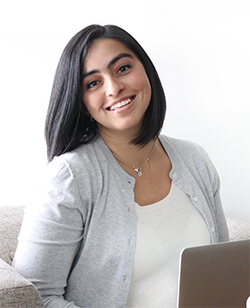 I felt absolutely grateful when I heard her describe my website that way. Everything I want to convey, nicely summed up in a beautiful compliment! It was my design aesthetic and how comfortable she felt with me on the phone that made her sign up to work with me after just that one phone call. You won’t be able to make everything perfect every time. Make sure that the things you can control have been lovingly considered and beautifully executed. Your attention to detail will be noted by the right clients and it’ll be that much easier for them to say YES to you! People buy with their hearts. For that same reason, you have to make sure that you make your client “feel right” when they’re on your site. That way, you make a memorable experience and increase your chances of working with them at the same time. I’ve recently been experimenting with relationships myself. I’m an introvert by nature and coming out of my shell has been a goal of mine this past year. I’ve done it slowly but successfully and I’ve found a few things. When you take the time to be personable, people respond. When you’re genuine, people respond. When you go the extra mile, you get more sales. That last one has been particularly surprising. I’m not a fan of hopping on the phone. I used to avoid it at all costs. I figured, you have email and I have email, why do we need the phone? Then I had an experience with one lady that changed my mind. She said I didn’t come off particularly memorable on messenger which is where we were communicating originally. But when she got on the phone with me, she said: “I love your personality. You’re very easy going and you feel like an old friend.” That’s when she decided to work with me. I don’t always get to work with everyone, but I’ve certainly been booking more clients than before. Why is that? Because people want a genuine relationship. When they get to know you, you stick out in their memory. If you have enough of a good relationship, you might even get archived, as a long-term memory. You’ll be someone that they keep coming back to. When we make connections, beautiful things happen! Remember, branding is creating an experience that is so memorable it keeps your audience coming back for more! They key to this whole business thing is to make yourself stand out and in the process make yourself memorable. When you put yourself in a position to stay in someone’s memory, you’re half way there. 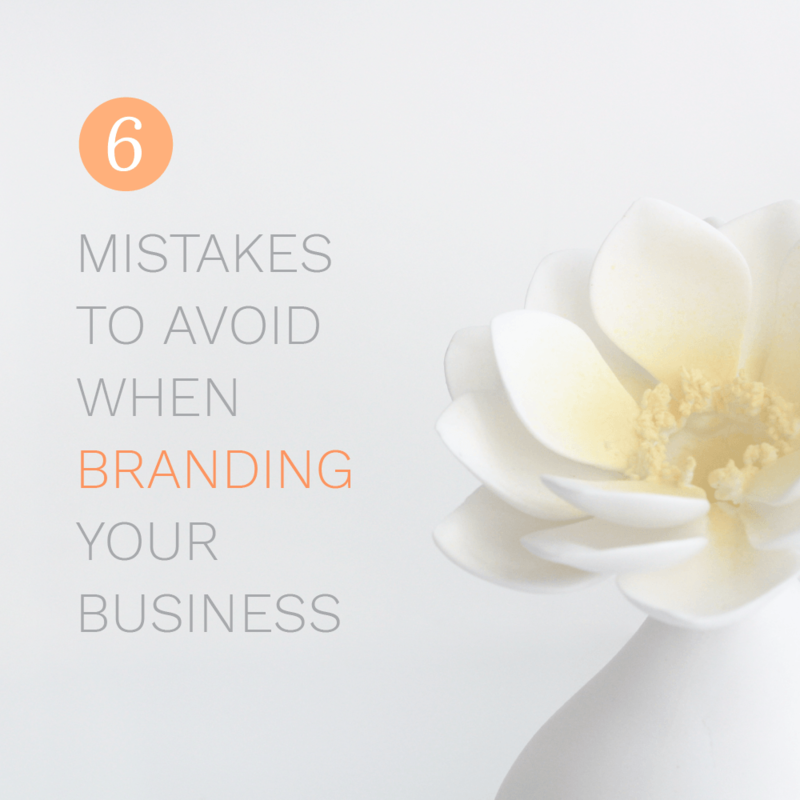 So make sure you do things to make your brand the one that people remember!